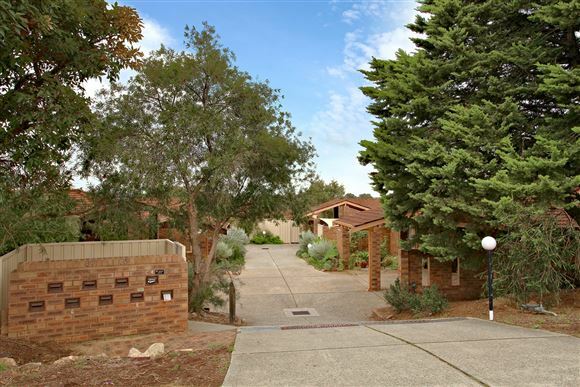 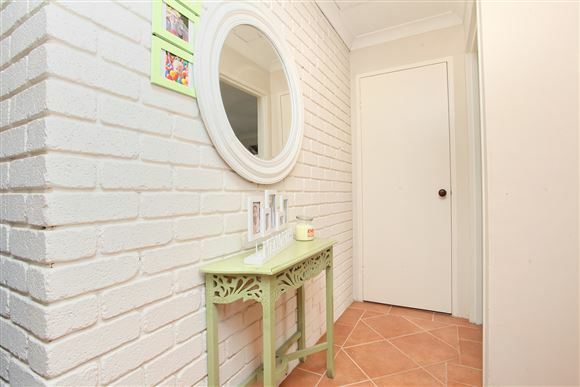 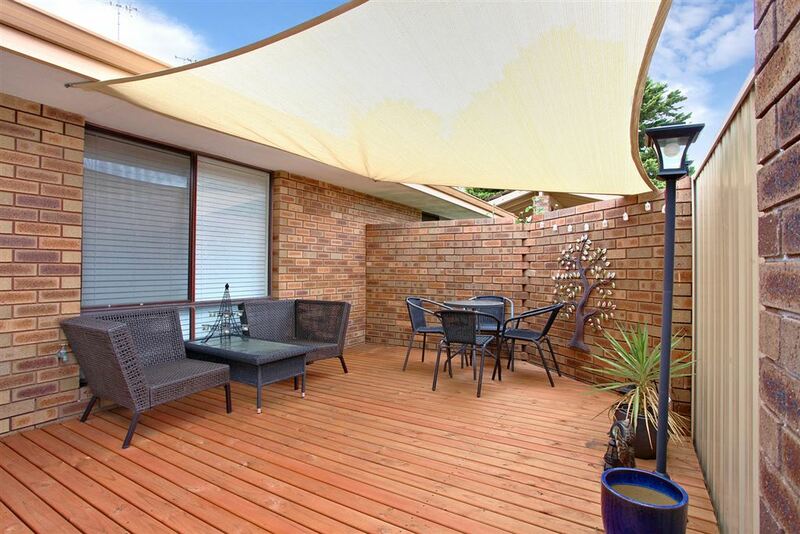 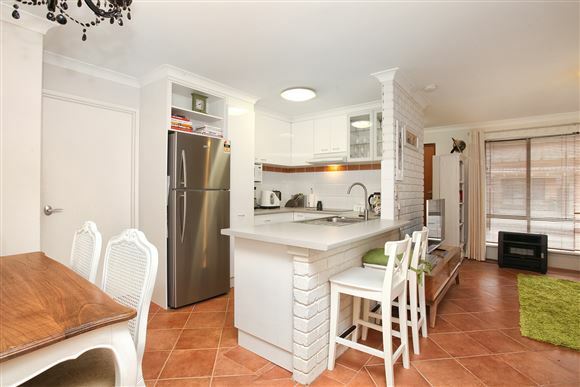 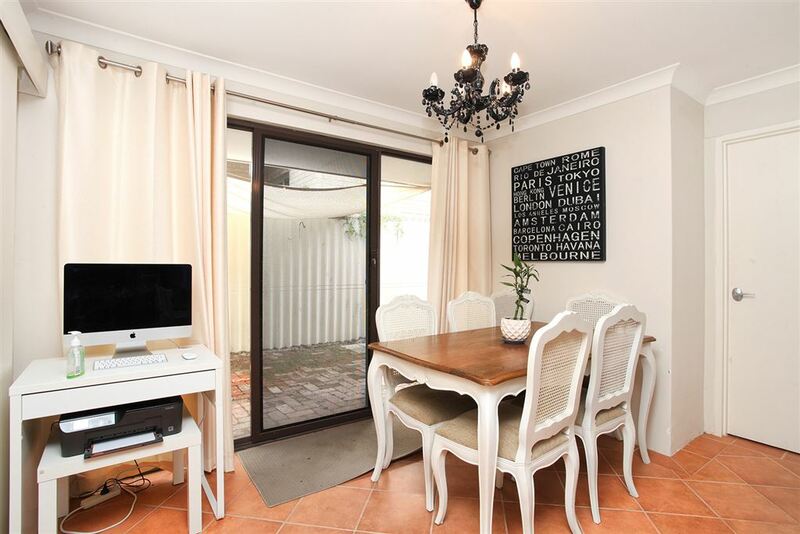 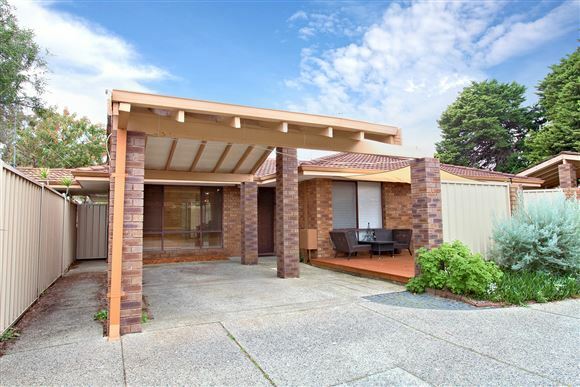 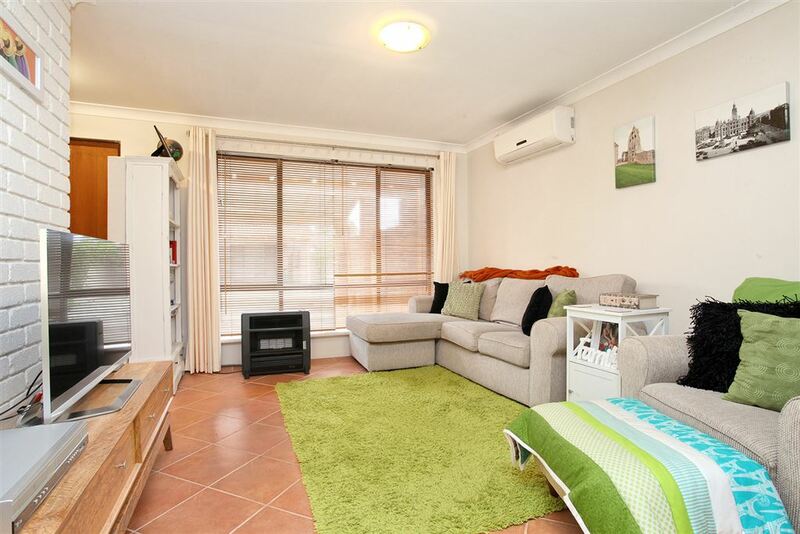 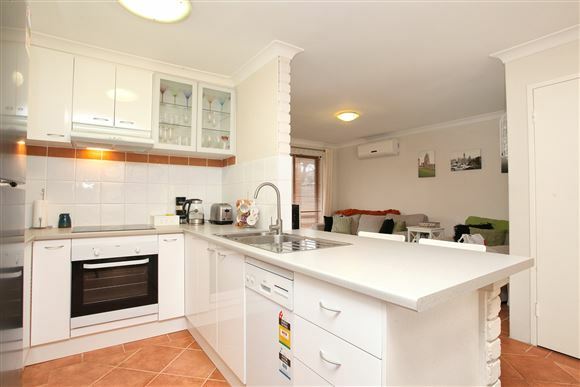 This newly renovated villa is the perfect home for first home buyers looking to get into the market. 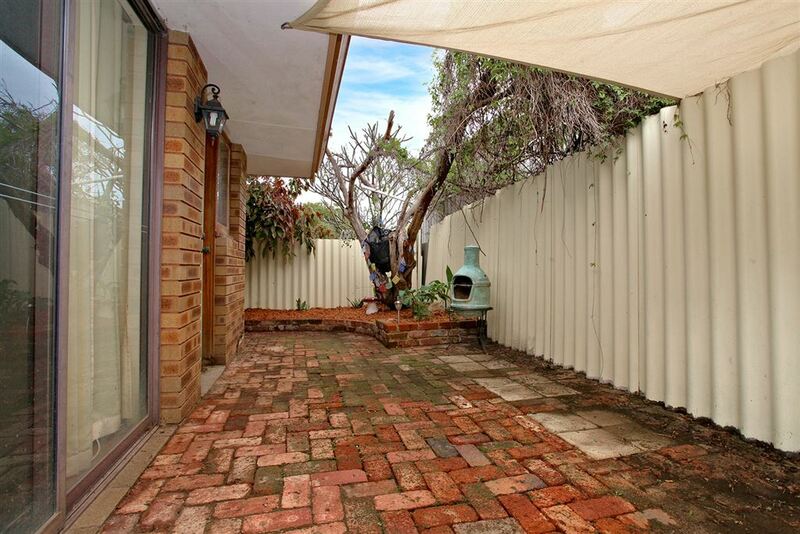 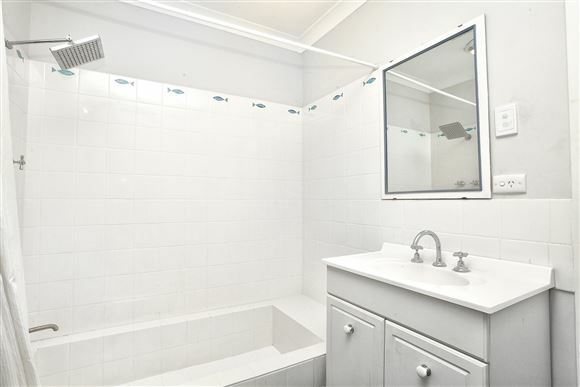 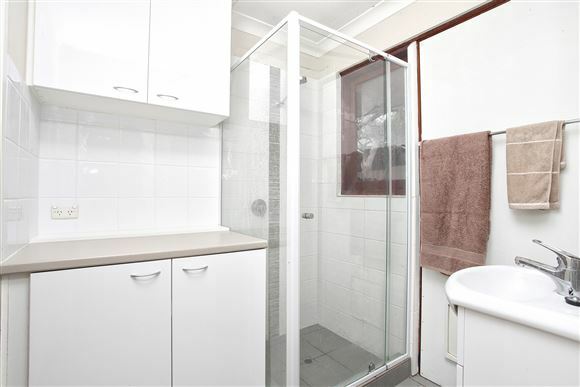 Investors this is also a great investment as the home has recently been renovated and is in excellent condition. 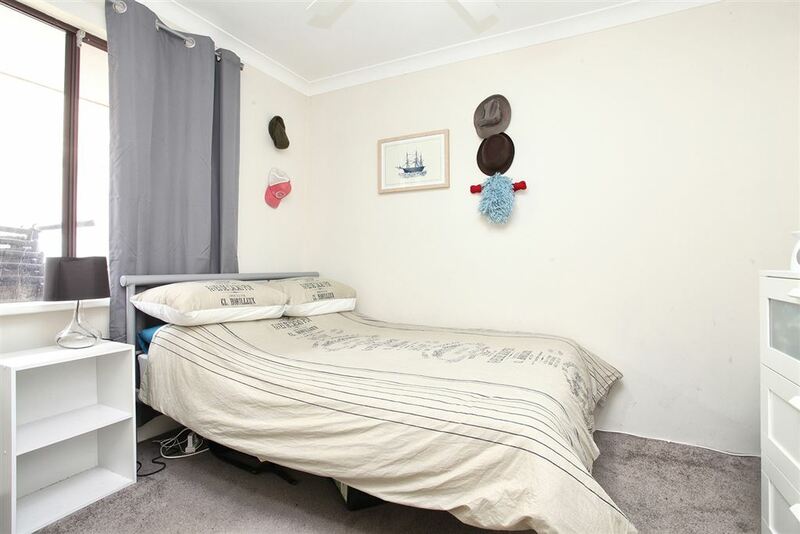 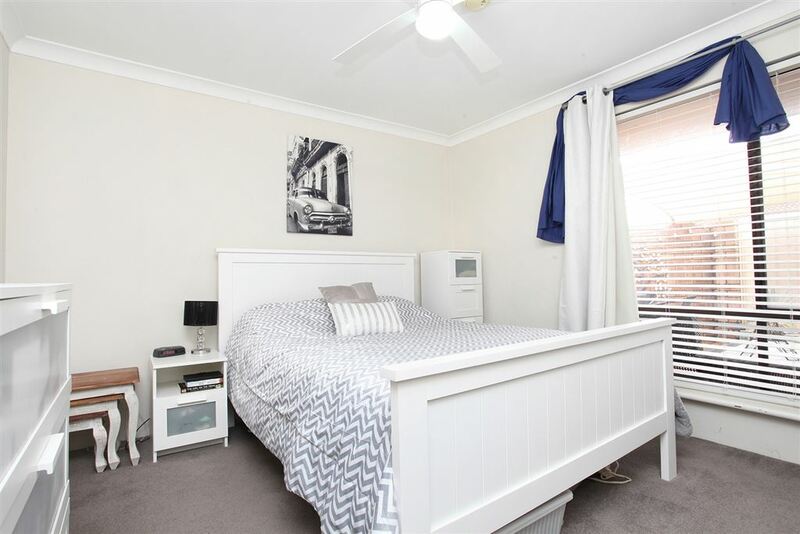 Some of the features included are a renovated kitchen with a breakfast bar and dishwasher, renovated bathroom and laundry, front courtyard with wooden decking and with the home located close to the city it is sure to impress. Don't delay as this gem will not last long.